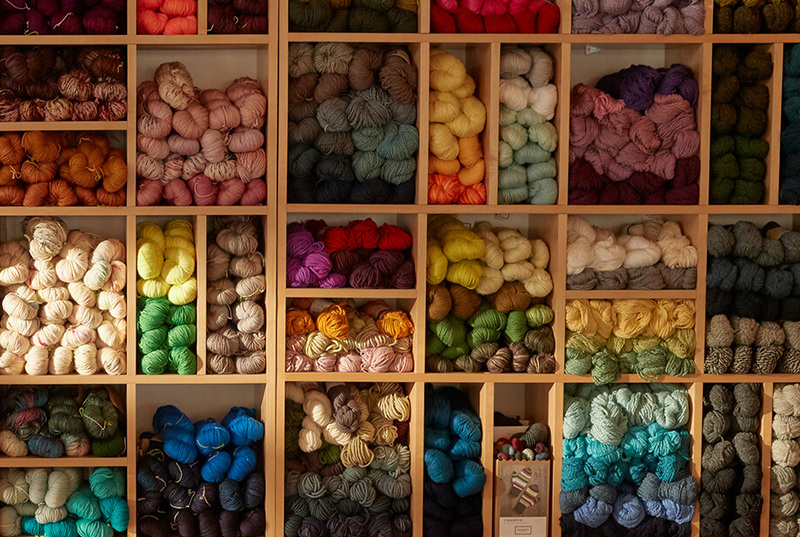 This yarn store tour begins in a picturesque shop nestled in the little mountain town of Ojai, California. 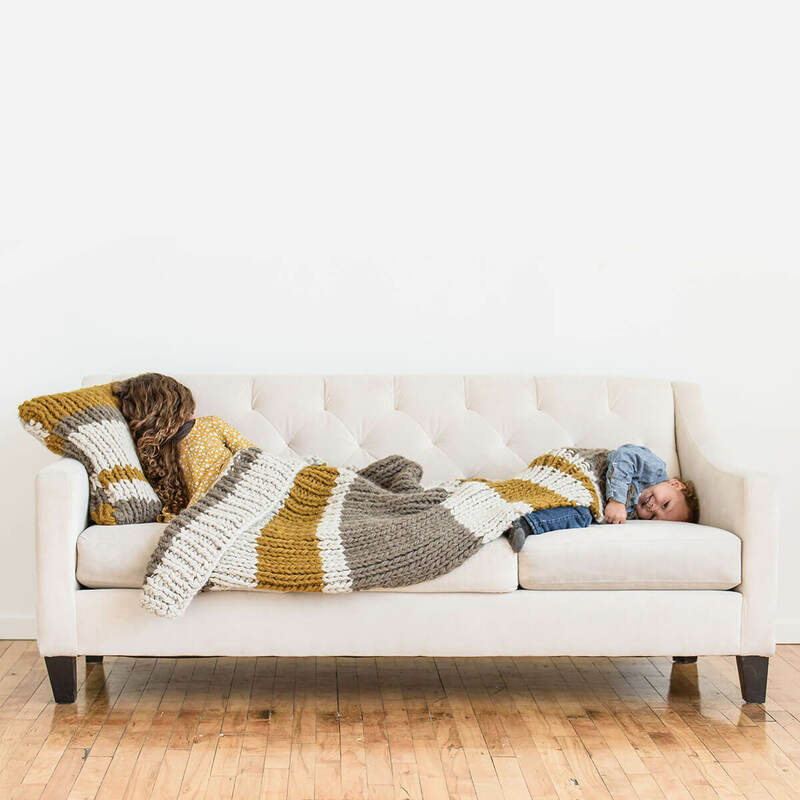 Cattywampus Crafts was founded by Anna and Kirk Nozaki, shortly after the couple moved to the small town to raise their daughter. Instantly inspired by Ojai’s creative community, they wanted to make their own special contribution to benefit the town. Both designers, one with the knitting bug, they decided to open a yarn shop. Anna started knitting while she was pregnant. 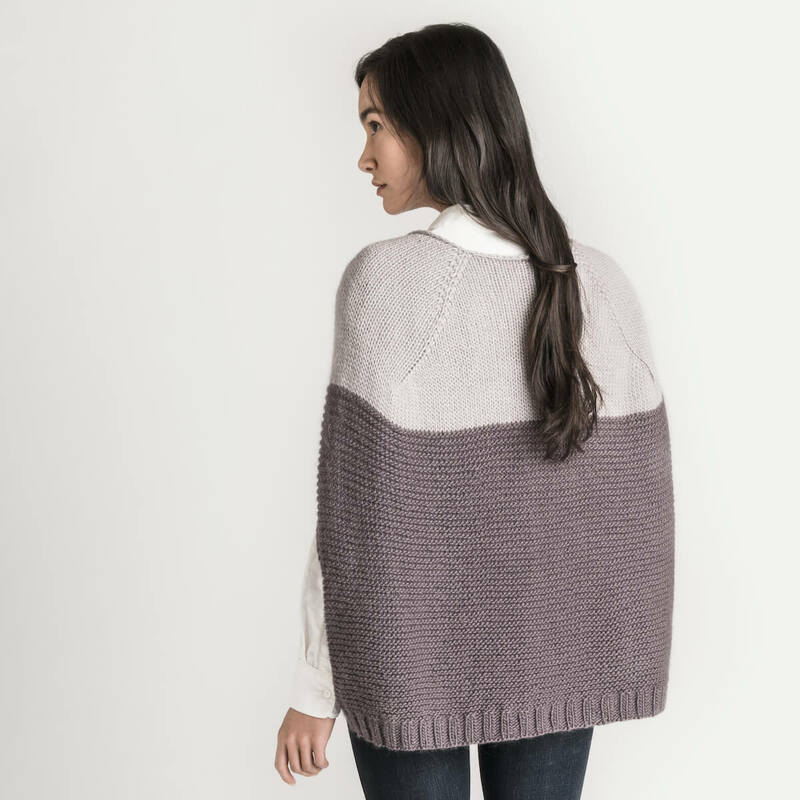 While she had known plenty of knitters throughout her life, she became interested in learning the craft when a friend suggested she make her own baby clothes with natural fibers - from there she was hooked. 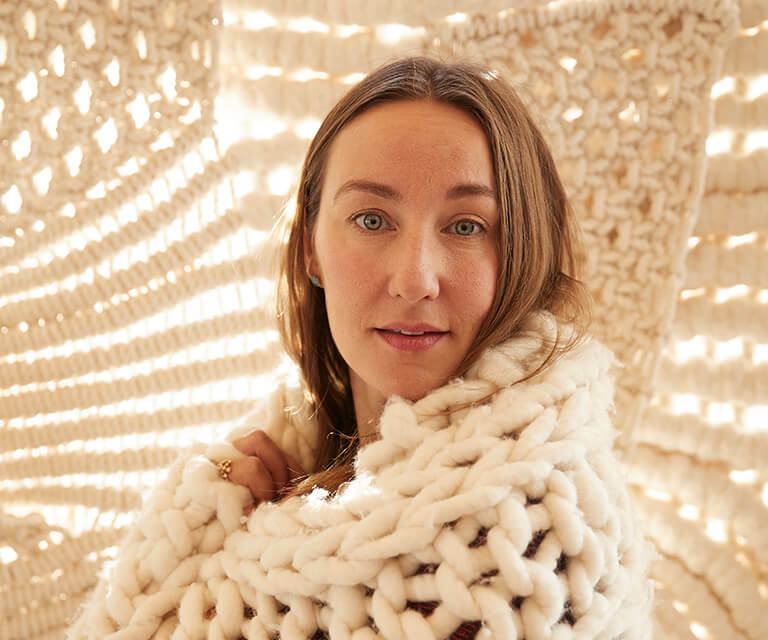 Now she only uses and offers natural fibers in her store which are known for their beautiful hand and environmental sustainability. 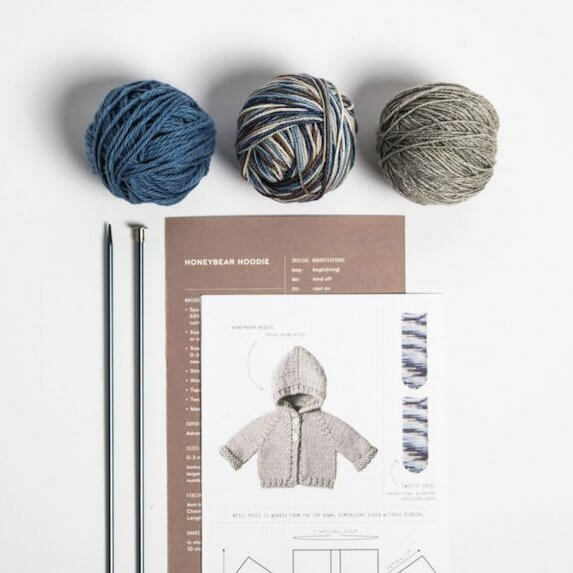 As Blue Sky Fibers only offers natural fibers with low-impact dyes, we were the perfect match to work together. When building the shop, Kirk and Anna wanted to make sure that the space was welcoming to everyone - from a retiree to a 7-year-old child. Just like the name implies, at Cattywampus you don’t have to be great or even good, because that’s not the measure of creativity or success. It’s about having fun, getting inspired, and tapping into that creativity that exists inside us all. 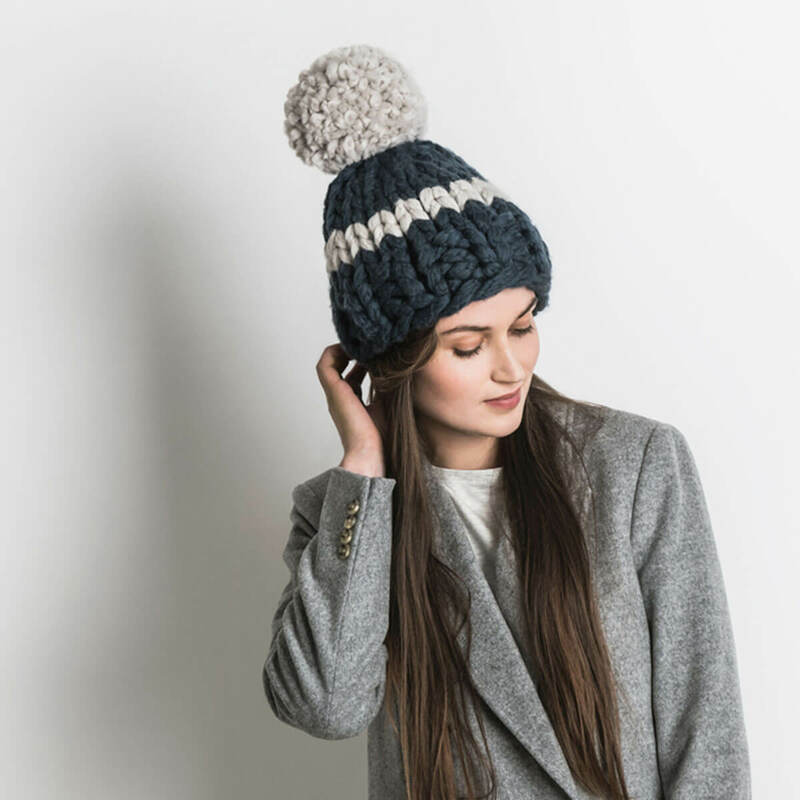 In supporting this mission Cattywampus Crafts offers free knitting and crocheting 101 classes, to give people an accessible entry point into the yarn world. 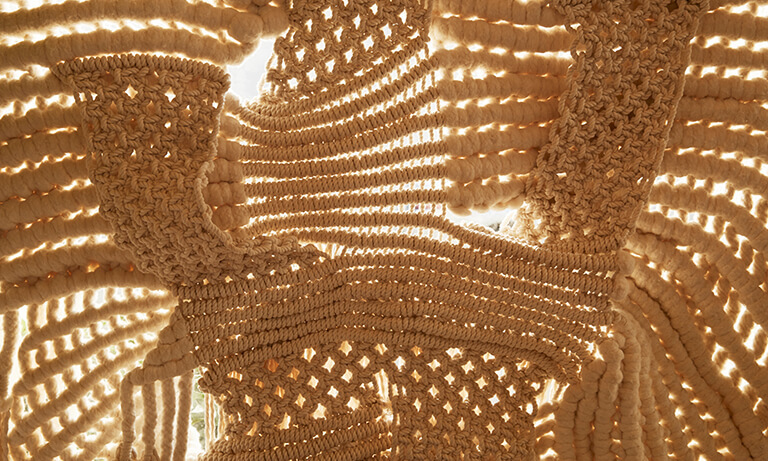 Macrame pieces from the 70s by artist, Murray Rodkin. After deciding to open a yarn shop, Kirk and Anna continued to play with their new business idea and it grew into a bigger concept of a creative community center. They offer workshops in a variety of crafts including macramé, basket making, sewing, and floral design. Their store also offers a unique mixture of handmade and vintage items for sale. At first, they simply decorated the shop with beautiful items that they had collected for themselves. After enough people inquired about buying items from their personal collection, Kirk and Anna decided to start selling their beautiful curated items. We're believe Cattywampus will continue to grow and nurture the community's creative spirit and love for knitting. Anna and Kirk have a goal to open an online store by summer. They’re also designing patterns and plan to make that an offering available to more knitters outside of their shop. 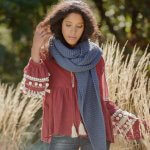 If you are local to Ojai, they plan to host a Woolstok workshop in the near future! Needless to say, great things will continue to come from this awesome duo, follow them on Instagram and Facebook to stay in touch. Photo credit: Cattywampus Store Photos, Dewey Nicks.